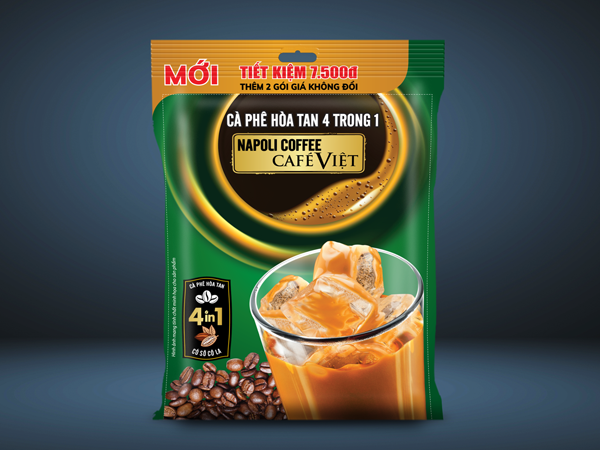 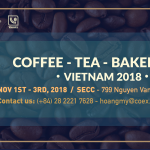 NAPOLI COFFEE brand has been on the market for more than 23 years, by dynamic and innovative, has introduced many quality instant coffee products to serve the diverse needs and tastes of consumers. . At the same time, successful and effective construction with more than 1800 franchise system NAPOLI COFFEE success in Vietnam, Korea, China, Japan ..